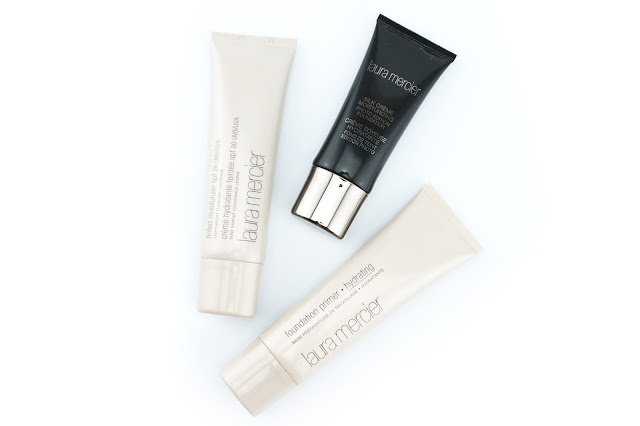 Before I even browsed the store, I already knew I had to get my hands on their Foundation Primer and Tinted Moisturizer, because these are the products Laura Mercier is famous for. I was struggling to choose between the Hydrating Primer and the Radiance Primer as they both are life savers for dry skin. I ended up going with the hydrating one because I will be heading back to Hong Kong soon and it will be winter there. My skin will definitely appreciate that extra hydration. 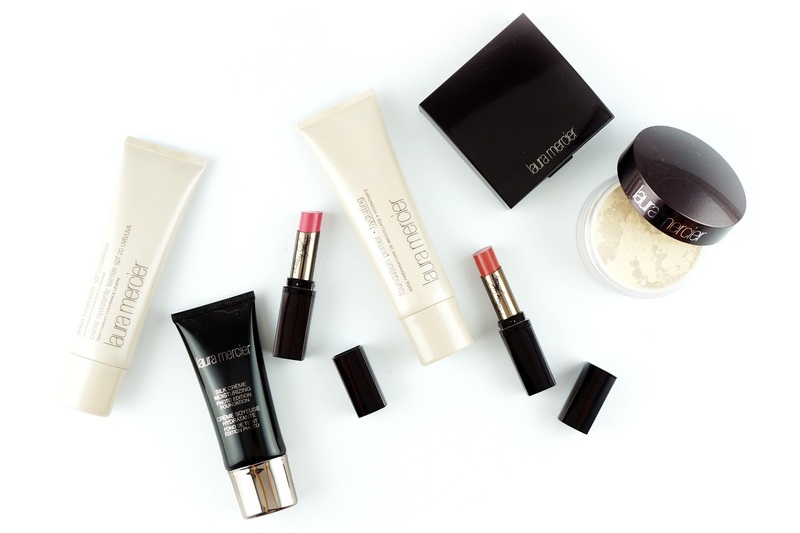 The Tinted Moisturizer is also one of their best selling products. I have tried a sample size before and I quite like the way it performed. It is perfect for lazy days or when I'm just out running errands. The reformulated Silk Creme Photo Edition Foundation is also something I've been wanting to try. They now have two different formulas for it, one is moisturizing and one is oil free and of course I opted for the moisturizing one. ^^ I can't wait to see how it looks in photos. 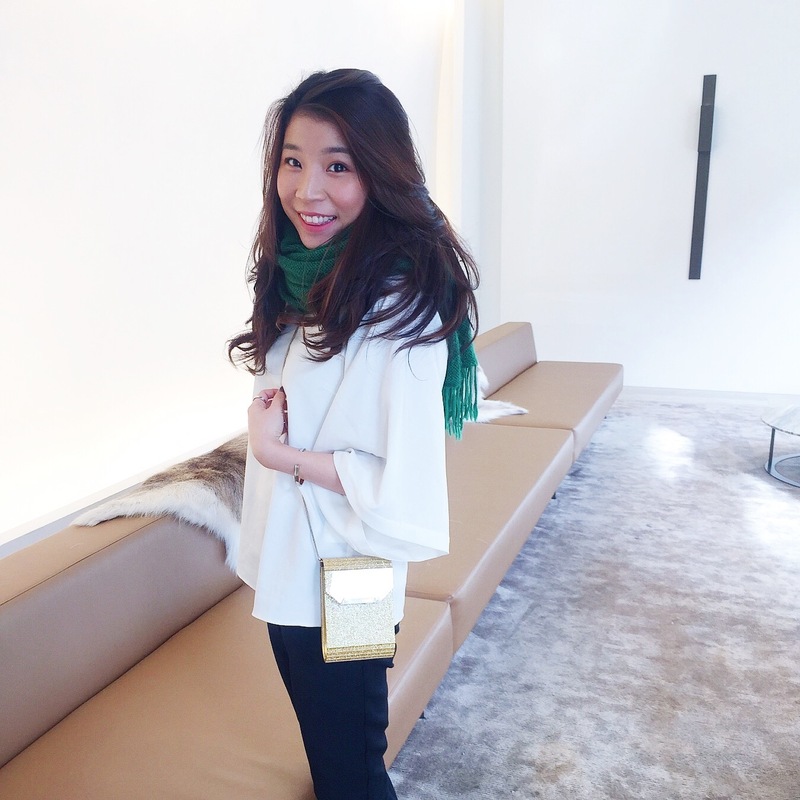 Their Translucent Loose Setting Powder is a cult favourite. 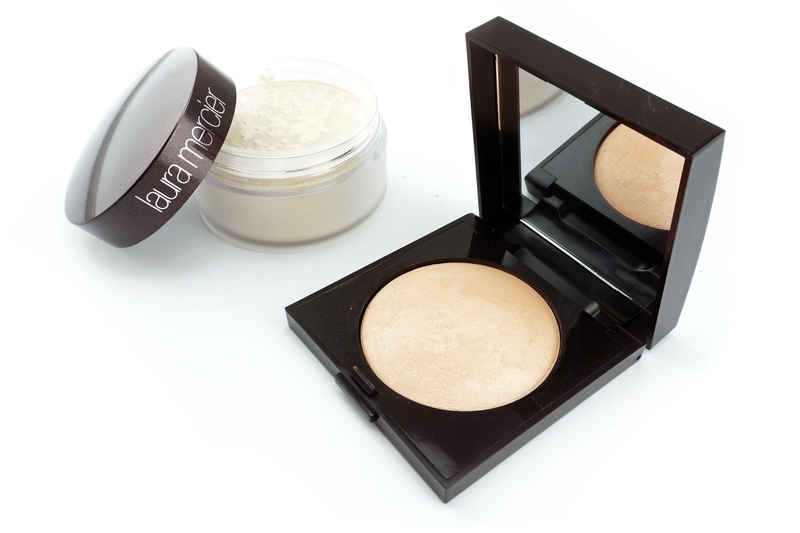 It claims to be a lightweight, sheer and silky setting powder that looks natural and prolongs the wear of your makeup. I think summer will be a great time to test this baby out and see how well it sets the makeup. After trying the Indiscretion Face Illuminator, I knew I had to get their well known Matte Radiance Baked Powder in Highlight 01. I've heard that it is a sheer natural highlight that gives your skin a healthy glow, I think it would be perfect for everyday use because it's less intense. The Lip Parfait is another product I've been told to try. 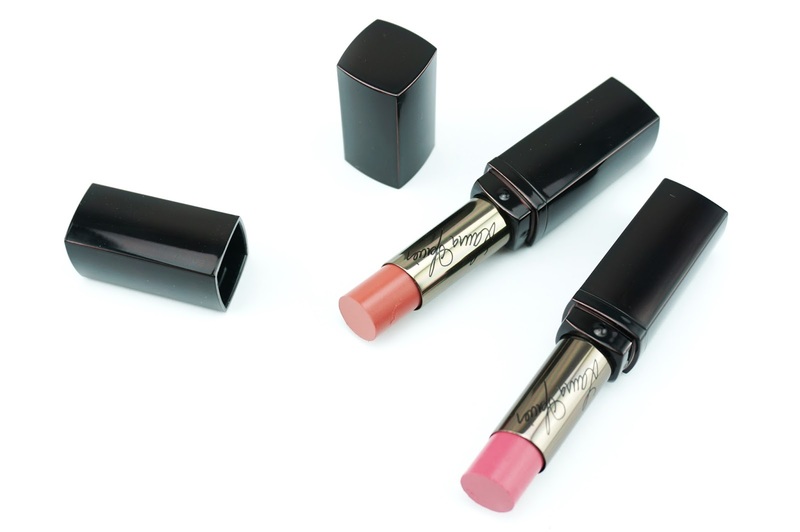 It comes in a range of different colours, from nudes to pinks to some bright reds and oranges. I've swatched them in store and was amazed how thin and pigmented they are. The texture was so creamy, they just glide on the back of my hand. Now with this product, I really had a hard time choosing which colour to get because they all look good. I thought I would get some nice neutrals to start with and I picked Cinn-ful and Raspberry Ripple. Cinn-ful is described as a deep beige and Raspberry Ripple is a pink mauve. They are both very wearable shades for everyday and I'm already planning to get the coral and orange red next!